PLENTY OF SPACE for the whole family and the farm! This super clean & spacious home offers 3 bedrooms & 2 baths on the main floor (including the master) & an additional 2 rooms and bathroom downstairs, perfect for in-laws, teenagers, or the ultimate game-room/man-cave. Large windows in every room bring the views & light in. 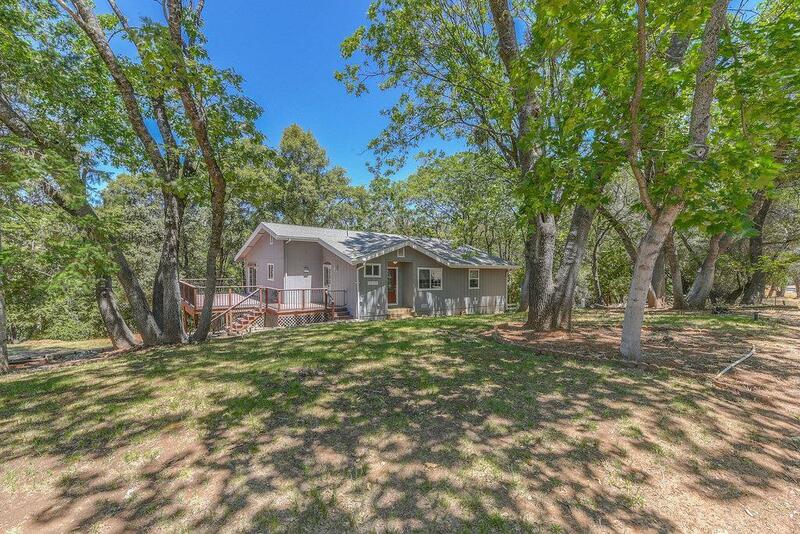 Outside offers plenty of level SPACE for a shop, RV & boat parking, farm animals, garden, and a large deck to enjoy the views and the ambience only country living can bring.